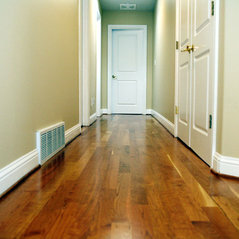 Dinu and team did a great job replacing all of our floors with hardwood. 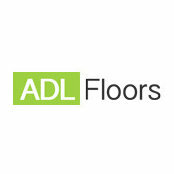 They were very professional, they were easy to communicate with, and the resulting floors are beautiful. Thank you! 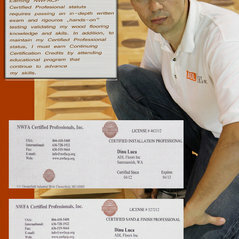 High quality work and great service. 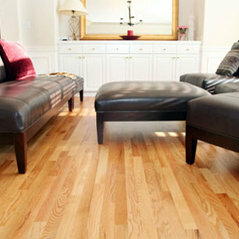 True craftsmanship and my floors are beautiful. Dinu knows his business. He gave me great advice on color and knew the limits of what he could successfully do.